builder designed for Mac users. Monthly Hosting $24.98/mo. Yearly Hosting $21.98/mo. 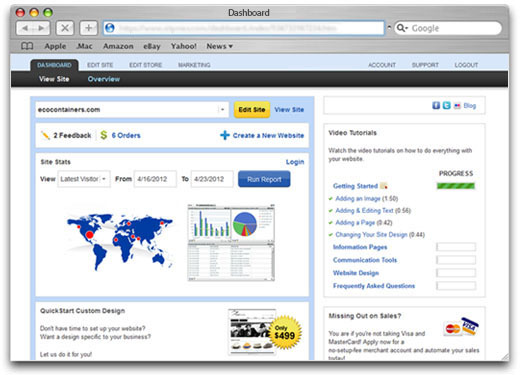 MacWebsiteBuilder is used by Mac users all over the world. 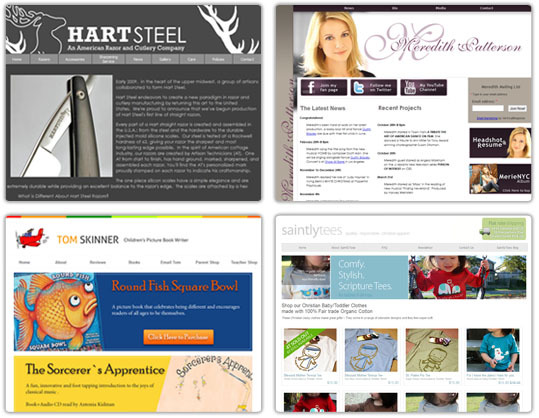 MacWebsiteBuilder websites can easily be customized to look exactly the way you want. MacWebsiteBuilder gives you the tools to build a great e-commerce website today! We are fully integrated with PayPal, Google, Yahoo & more. Welcome to the easiest and most affordable way to get your business online. MacWebsiteBuilder is designed with Mac users in mind. With no complicated downloads or software to buy, you can build a website that meets all your needs and views equally well on Macs and PCs, with Safari, Firefox or Internet Explorer. The mac website software runs off an easy-to-use online interface. Because there are no downloads to install or software to buy, your website is as stable as your Mac. Try MacWebsiteBuilder Now for 10 Days Free. MacWebsiteBuilder is your one-stop shop for all your website management needs. Shopping Cart and PayPal are all integrated into your website builder. Online Order Management makes it easy to track orders. Easily manage your own website affairs in the Account Manager including Email Preferences and Payment Options. All the features are built into your website, and there are never any downloads or software required. We've formed partnerships with key online businesses including Google, Yahoo and Vertical Response to bring you the quality services you need to make money online. What's the point of having a website if you don't know how to use it? Take advantage of the money-making features built into your Mac-ready website including integration PayPal. Learn how to promote your website with the valuable online marketing tutorials and tips available through your website. If you have any further questions about how to make money online, friendly support will be glad to help you out. You will not be asked for credit card information until you want to buy your website. If at any point during the first month you change your mind about your website, you'll get a full money-back refund, no questions asked. And there are no long-term contracts to sign. You can cancel your website at any time. Find answers to any questions you have in our extensive library of Support Documents and Tutorials, or through Email Support. Friendly Mac Users will reply to your questions, and we'll use our on-site Macs to replicate your problems and walk you through the solutions. 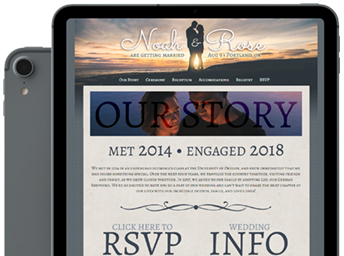 © 2005 - 2015 MacWebsiteBuilder.com, Inc. All Rights Reserved.